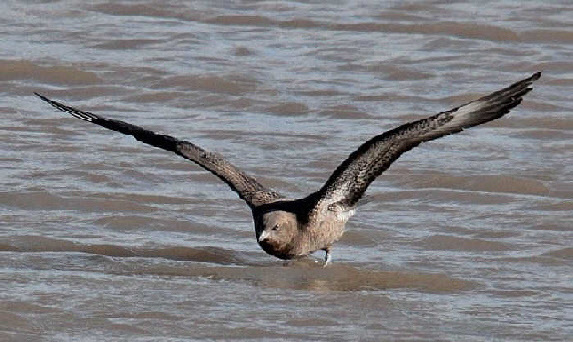 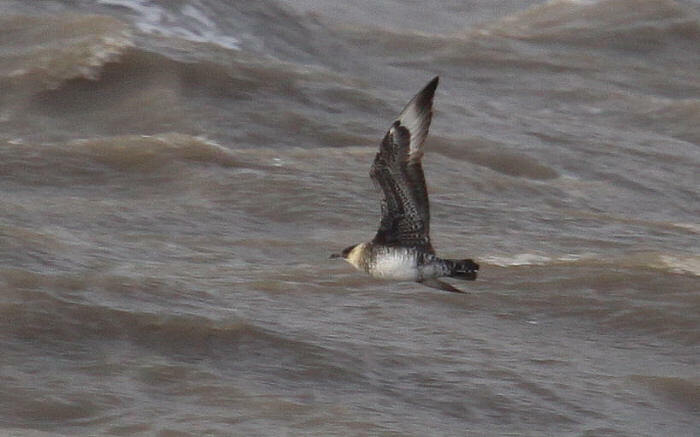 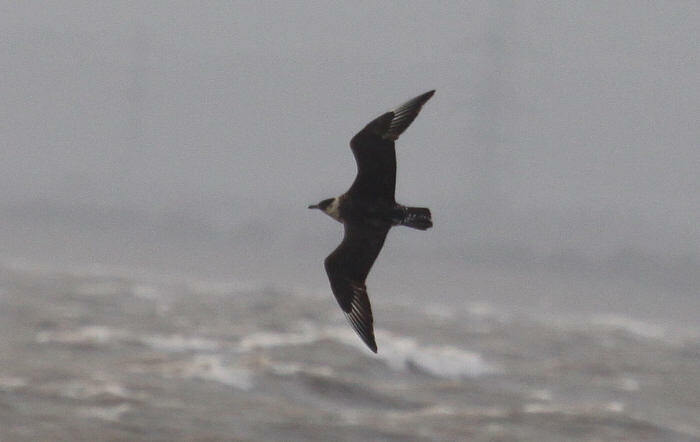 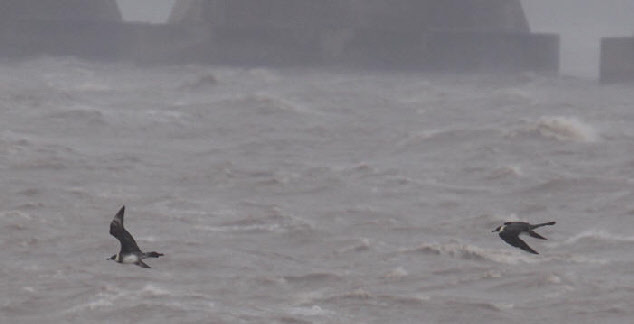 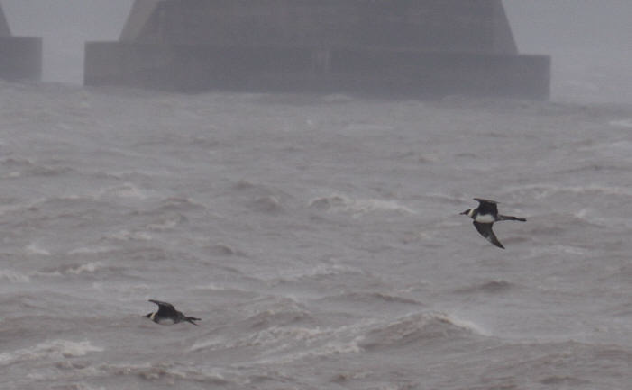 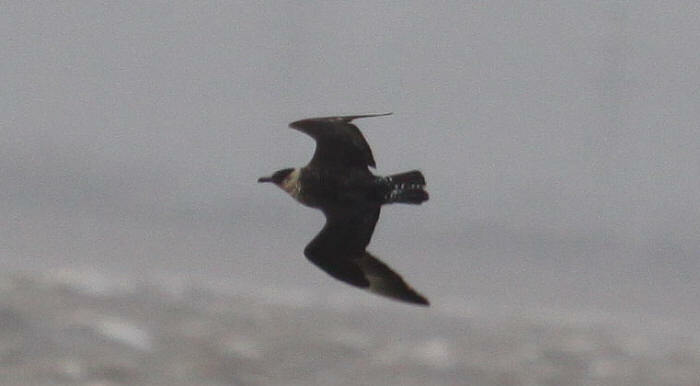 This much sought after Skua seems to be coming a more regular visitor to Severnside particularly in late spring and personally I feel I have missed out if I do not manage to see at least one “full spooned” bird each year. 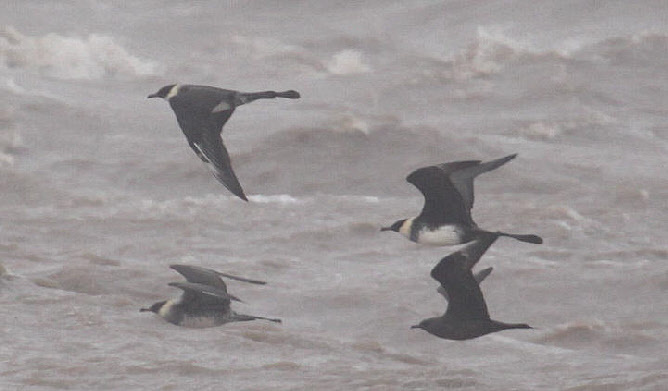 There have been some remarkable flocks of up to 36 birds in some years and it has been seen in every month except March. 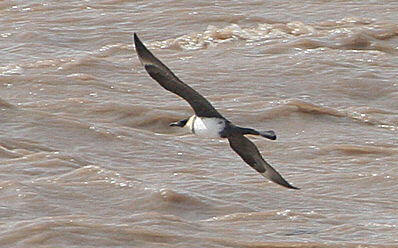 Below are some images of adult, sub adult and juvenile birds.